Teachers are the unsung heroes of the world. They get paid a little to provide a lot. They spend more time with kids than most parents, provide a well-rounded education, and even provide life advice and guidance to students. On top of this—they have to teach, grade, evaluate, and find some sort of time for themselves. 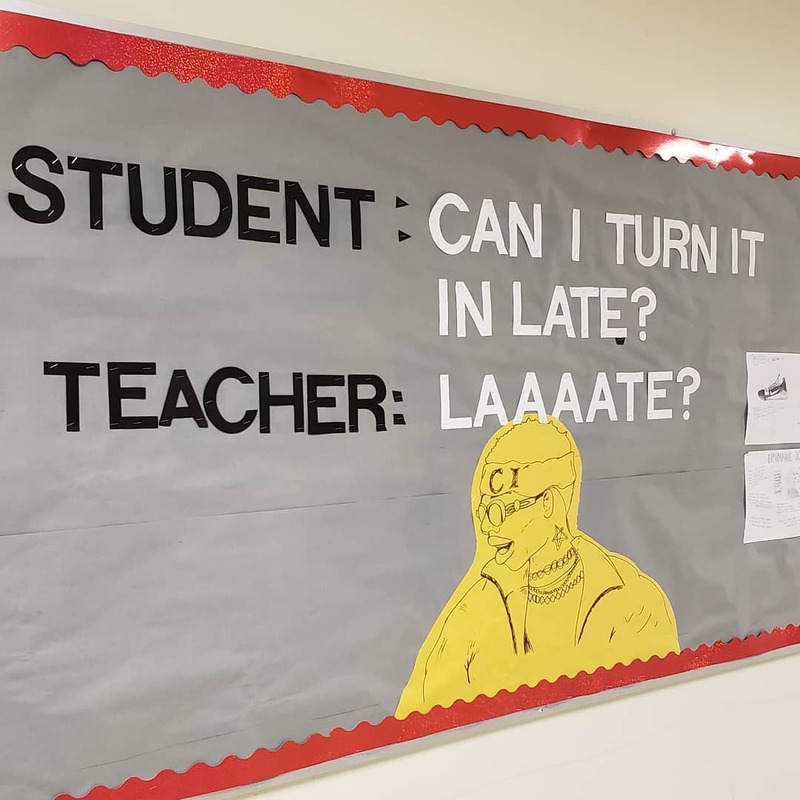 It’s a rough gig—trust me, I know, I’m a teacher. 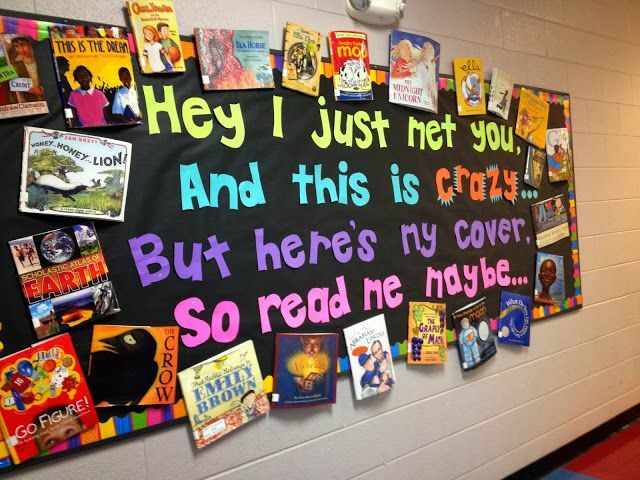 But, if anything gets me by, it’s making my kids laugh, smile, and feel seen in my classroom. 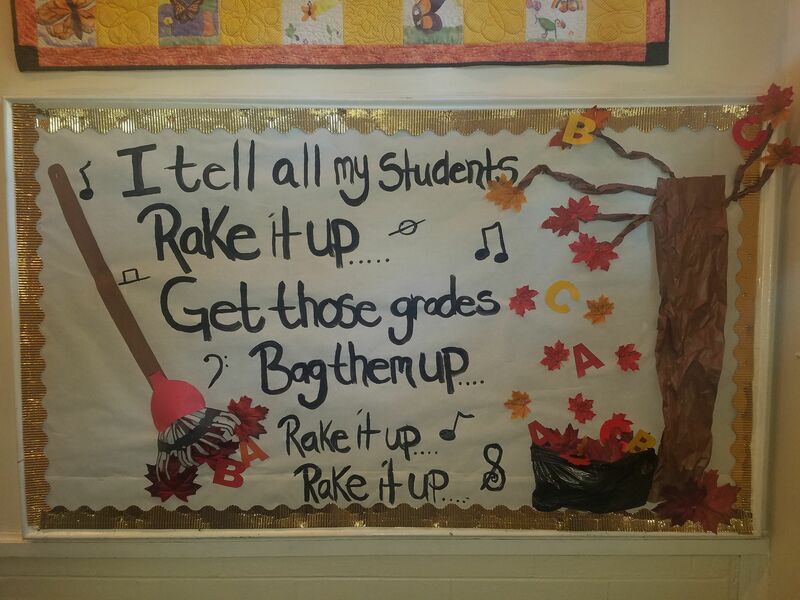 That’s why I applaud these teachers who found time to get creative and hilarious with their bulletin boards (also, I’m copying them). 1. 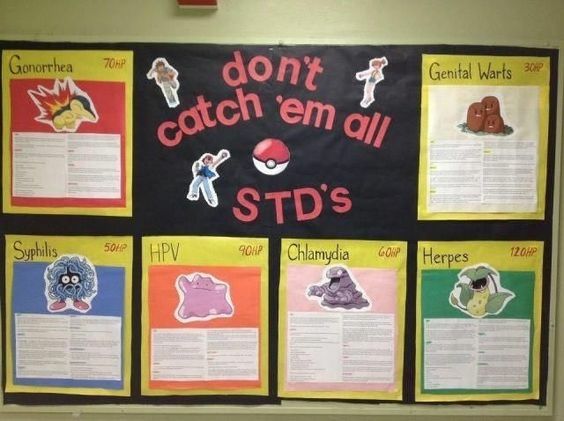 This Pokémon inspired health board. 2. 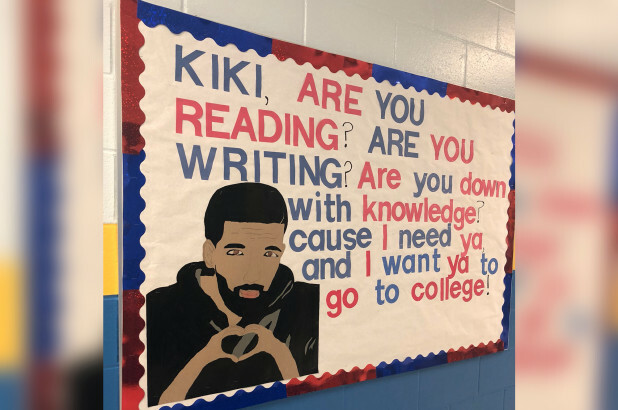 This In My Feelings version to get kids to read and write to get into college. 3. This fall version of Rake It Up. 4. 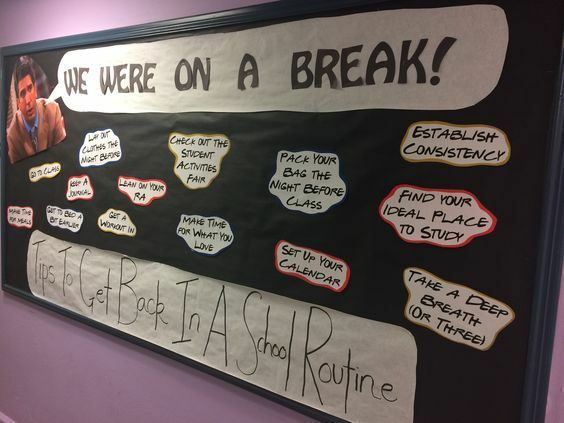 This hilarious Friends inspired board to get kids back into the habit of studying after a break. 6. 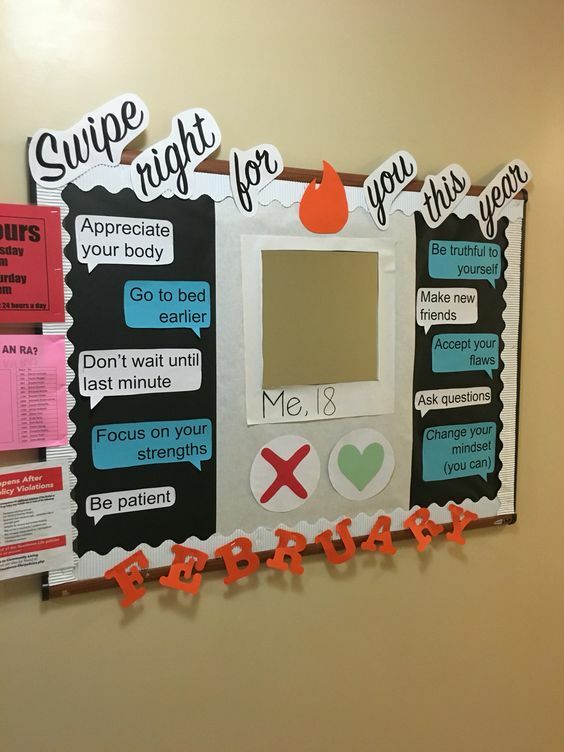 This Soulja Boy inspired board (clearly the winner). 7. This Call Me Maybe remix. 8. 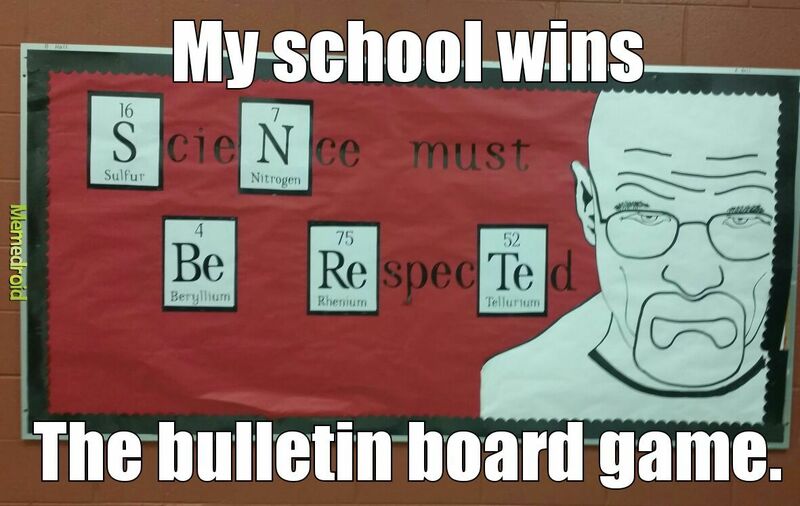 This Breaking Bad inspired board. 9. 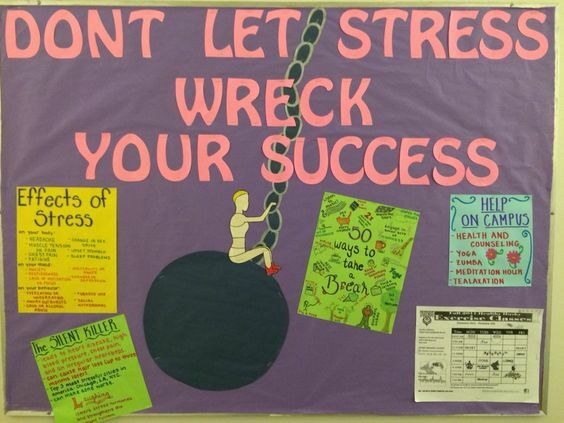 This Wrecking Ball reminder. 10. 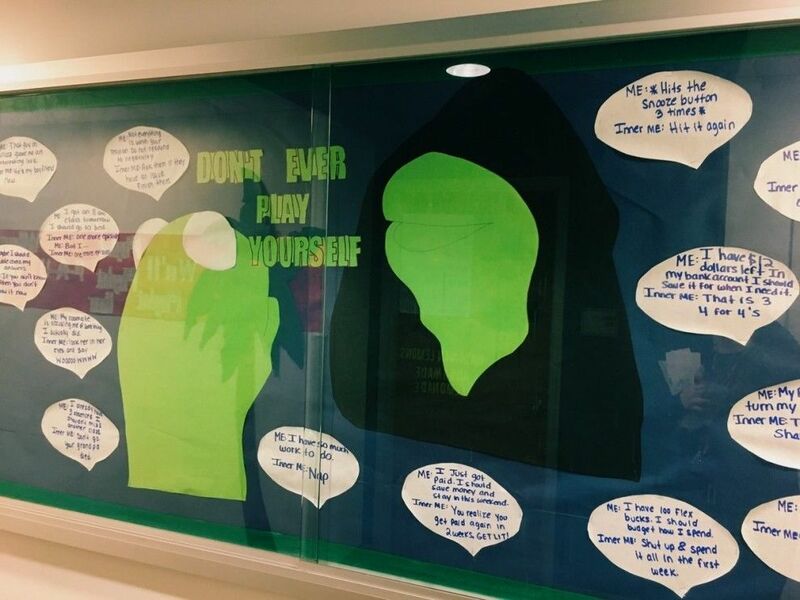 This Evil Kermit inspired hallway display. 11. 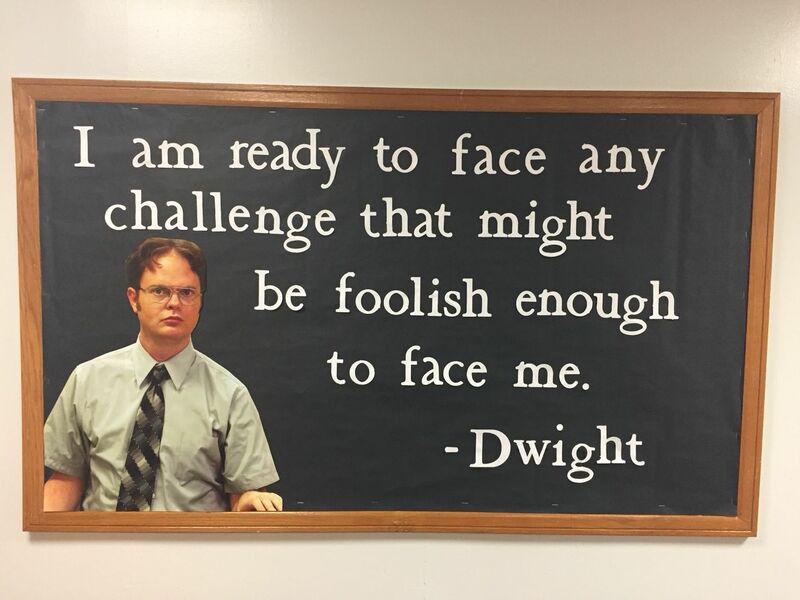 Dwight Schrute making an appearance. 12. 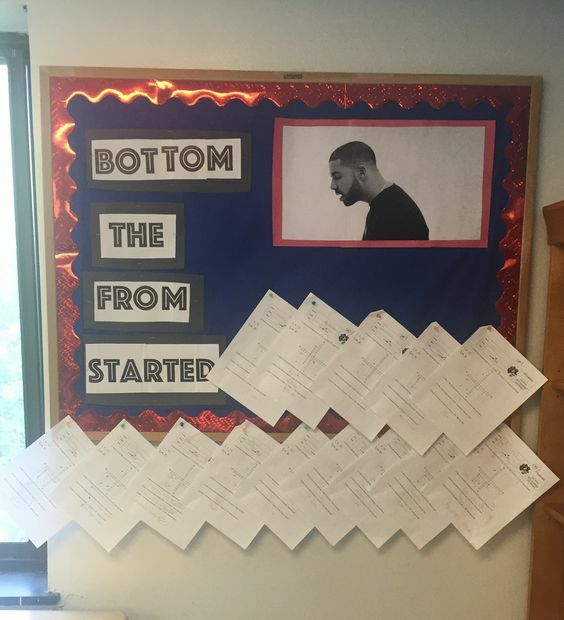 Another Drake display, because, we all started from the bottom. 13. 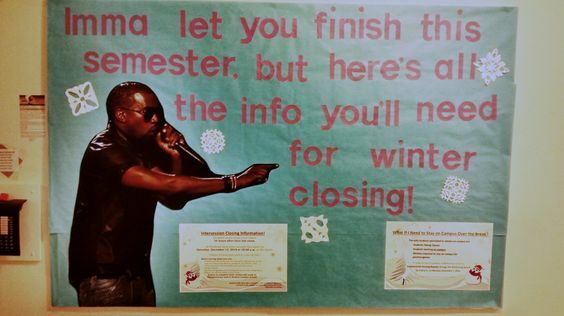 A little Kanye West to send some reminders. 14. 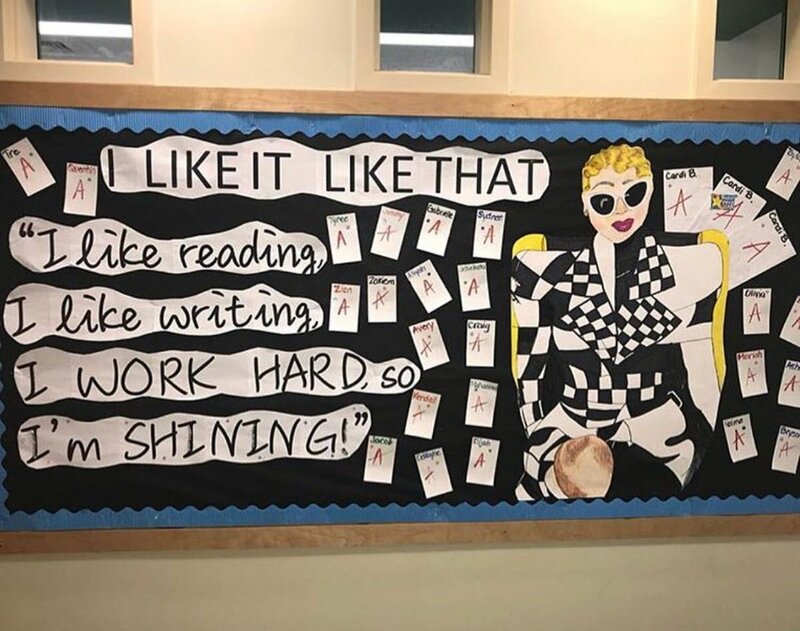 Cardi B bringing reading and writing to the children. 15. 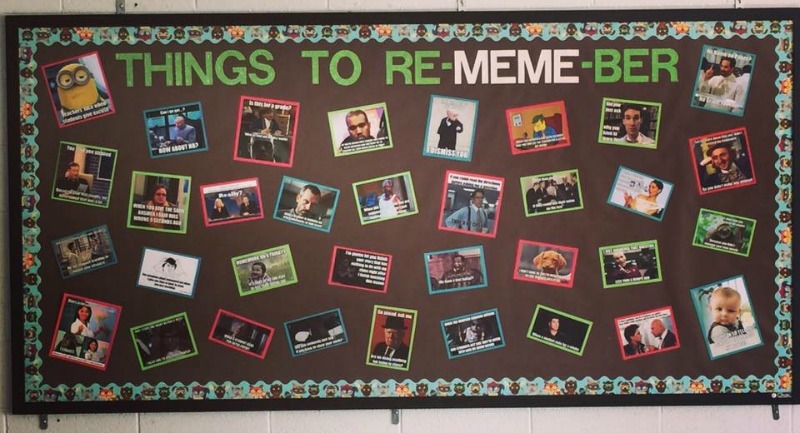 And, these brilliant meme reminders.